On Memorial Day, we pause to remember those who "gave the last full measure of devotion" in the service of our country. 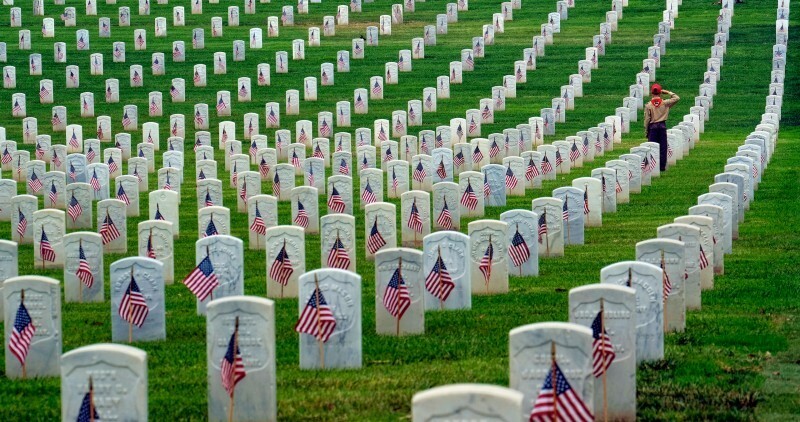 It is a time to remember and reflect on the sacrifice and the cost of freedom. It is also a time to remember what real courage is and how we can have the courage we need to face the tests of life.